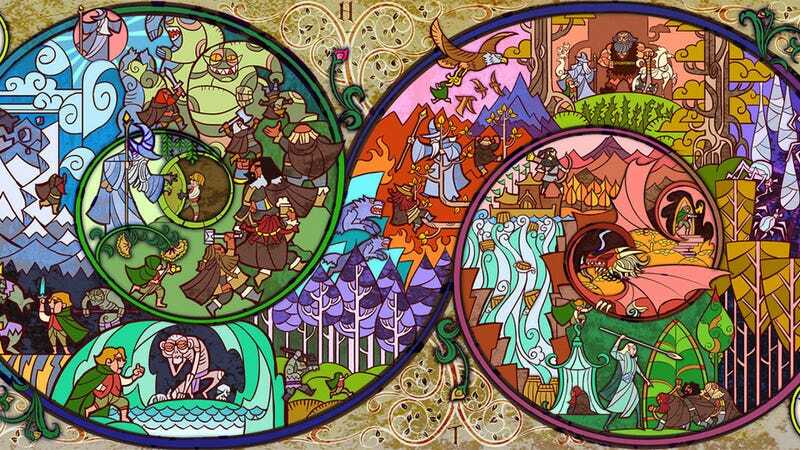 Chinese artist Jian Guo is a very talented man, and a massive Lord of the Rings fan. The gorgeous images you're about to see are testament to this. The Hobbit piece up top is a highlight (and a timely one at that), but there are pictures from other Tolkien works here as well. You can see all of them, and more work, at Jian's DeviantArt page.